The 50P-16S recycling cart is rotomolded using 100 percent puncture-resistant, chemical-resistant, and waterproof polyethylene. 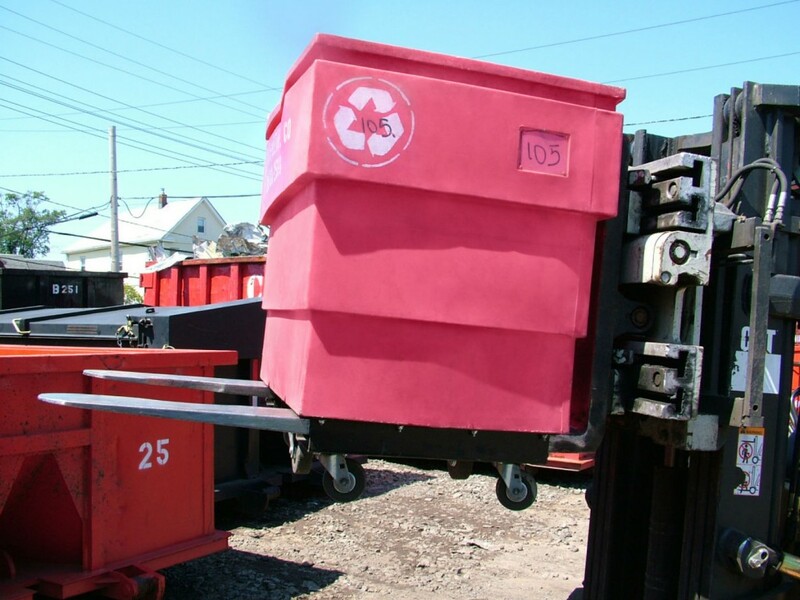 Developed for recycling processors, scrap haulers, waste generators and companies with door trade scrap operations, the 50P-16S recycling cart is rotomolded using 100 percent puncture-resistant, chemical-resistant, waterproof polyethylene in a smooth, one-piece cart body with high structural strength and sturdy corners. The 50P-16S includes a wide variety of color choices as standard while custom colors, a lockable cover, and permanent, molded-in logos and tracking numbers are among the available options.